We all know that living in Mississippi means that we can still create fun backyard ideas because, well, it stays pretty warm here in the winter! 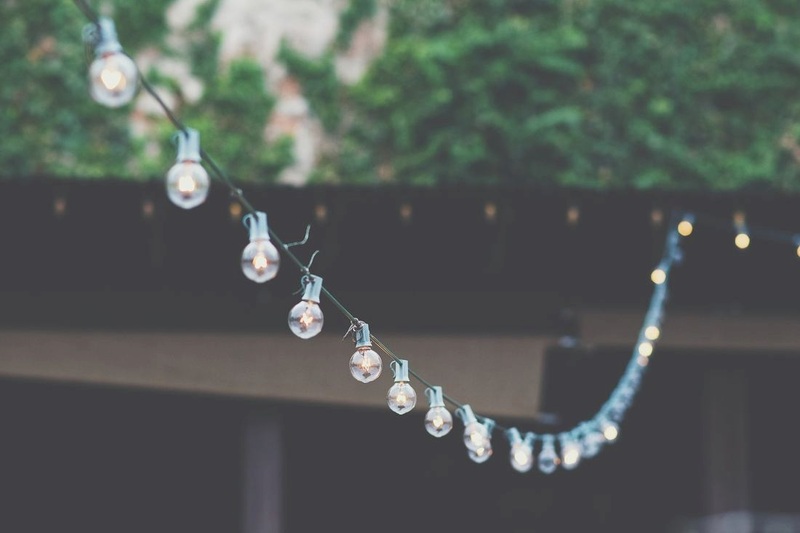 Especially with the sun setting as early as it is right now, why not add some fun lighting to your home? Click for these fun how tos! ​Here!